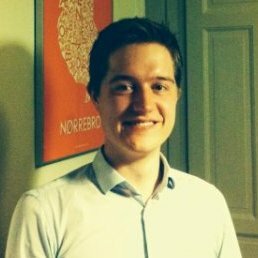 I am a PhD student in the Cognitive Systems (CogSys) section under DTU Compute at The Technical University of Denmark (DTU). The title of my PhD project is "Statistical Models for Temporal Dynamics in Complex Networks" and it is supervised by Ole Winther and co-supervised by Sune Lehmann. 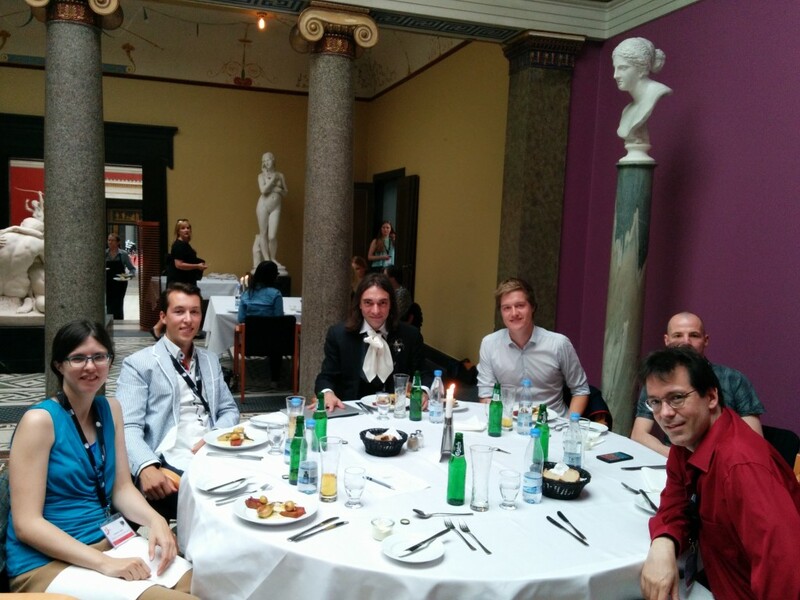 Lunch with Fields medalist Cédric Villani and 4 other young researchers.